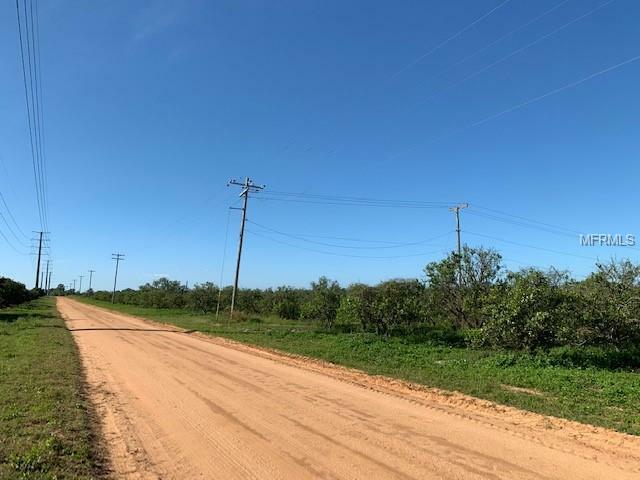 True Country acreage located near Alturas, Florida. 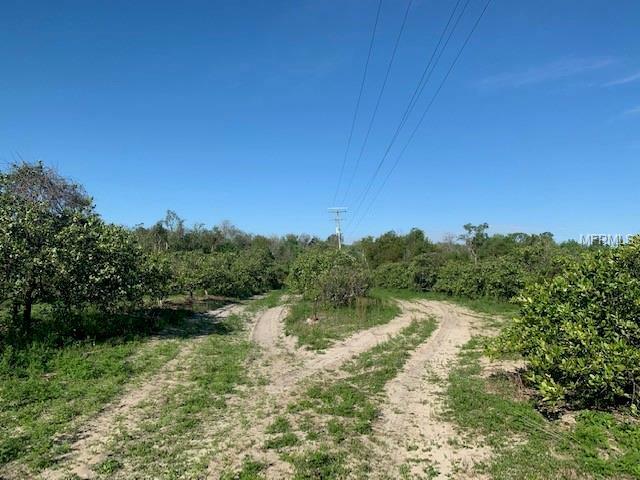 40 acres with 20+ acres of grove with small pond for irrigation. 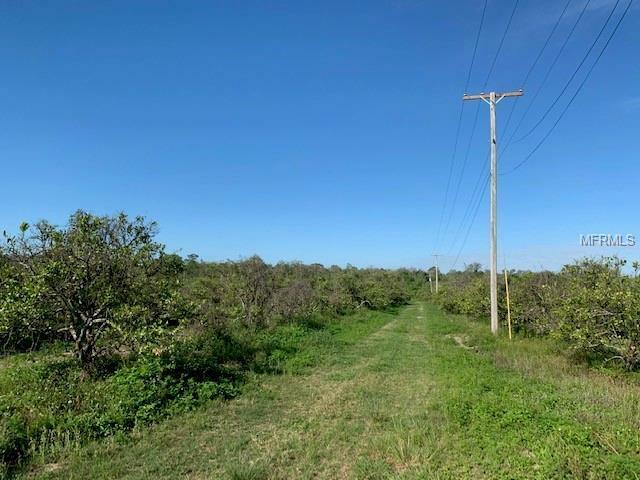 Approximately 20 acres of woodland.Fronts on Pitt Road just north Alturas/ Babson Cutoff Road. 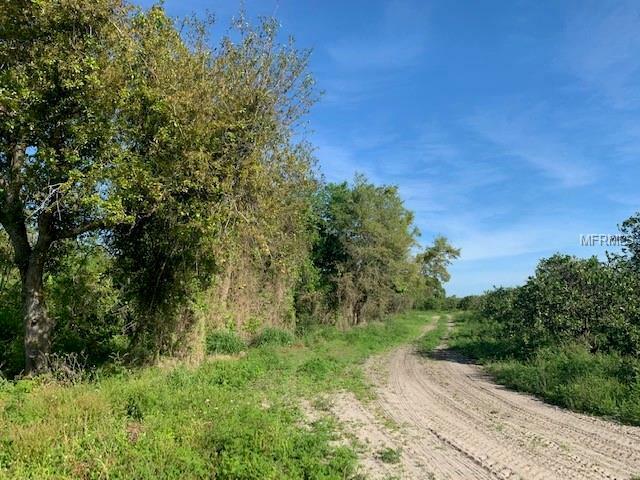 Approximately 20 acres of woods and creek running thru wetland area.Rare opportunity to purchase a larger tract of land in this rural area.